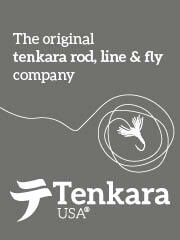 As Japanese foods became World Cultural Heritage, so many types of Japanese cuisines are recognized world-widely now. When I was a student in England many years ago, I never imagined there would be such many Japanese restaurants in foreign countries. We now see Sushi restaurants, Ramen restaurants, other types of Japanese restaurants everywhere. By this trend, our most traditional picnic meal “Onigiri (Rice Ball)” is also getting popular in the world recently. I often take onigiris as breakfast or lunch to day fishing or for the first day of fishing camp. Onigiri is really good picnic meal for us, fishers. 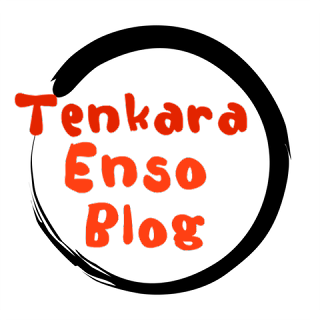 So I would like to write a little bit about onigiri today. 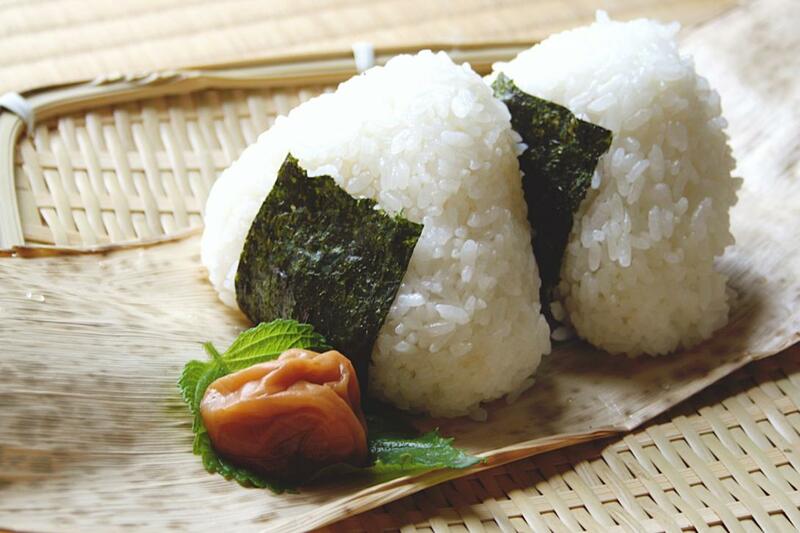 Basically onigiri is the meal made of steamed rice shaped in triangle or round molding by hands. Onigiri has been useful as a lunch since long time ago, because it has good keeping and excellent portability, and it can be eaten only by hand. Another advantage of onigiri is it stays in the stomach for a long time much more than other picnic meals. Basically onigiris are home-made menu but nowadays we can buy onigiris at convenience stores or supermarkets, and lzakaya restaurants offer onigiris as their regular menu. I wrote we take onigiris from home, but some people make steamed rice with hango at camp site and make onigiris for lunch. Or we often make onigiris with rice which remained. It is good idea. We can keep the rice longer instead of throwing out. The word of “Onigiri” means “molding by hands”, as the characters stand for. The history of onigiri is very old. It is said that there was the prototype of onigiri in the Yayoi period (BC300 to AD200) , that was the era of rice culture had been brought to Japan. Around Kamakura period (13th to 14th century) onigiris became to be made of Uruchi rice (Proper rice), and they started to wrap onigiri with a sheet of dried laver in Genroku period (late 17th century). It is very easy to make onigiris. Please refer to the following and try making it. 1 Wet your hands with water. Rub some salt on your palms. 2 Put 1/2 to 1 cup (rice bowl) warm steamed rice onto one hand. 3 Put a filling into the center of rice ball. 4 Shape it into a triangle or round. 5 Wrap toasted dry seaweed. 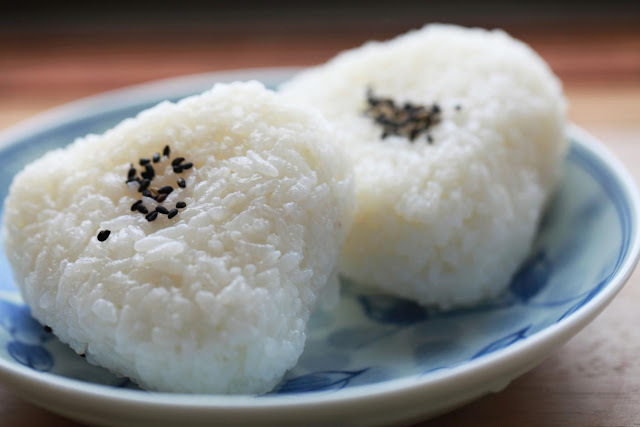 The most basic onigiri is one made of plane rice with salt. We sometimes make this type of plane onigiri when we have very good quality rice, like right harvested good rice. It is to enjoy the taste of the rice itself. Sometimes we put little bit of sesame on this onigiri. Another simple onigiri is one made of plane rice with miso. We put little bit of miso on the surface of onigiri. 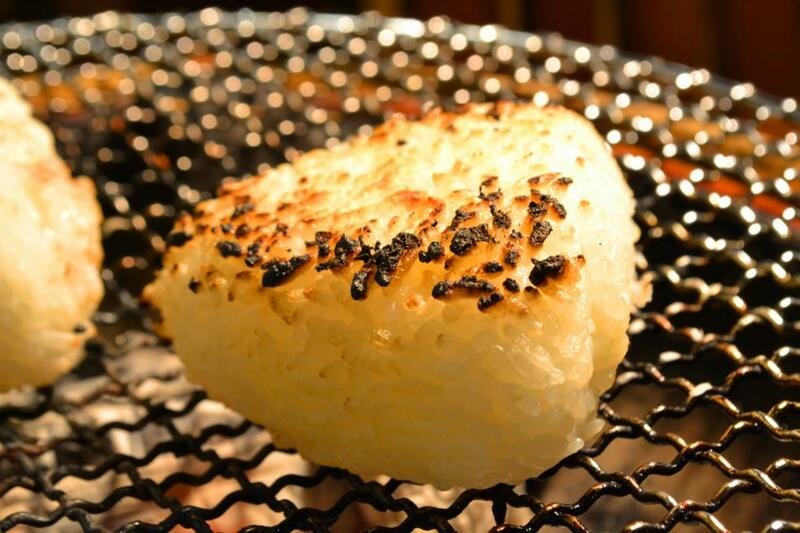 We sometimes make Yaki-onigiri (Grilled onigiri) with this miso-onigiri or Shoyu (Soy sauce) onigiri. These are typical Izakaya restaurant menu. We order them after drinking when we feel bit hungry. 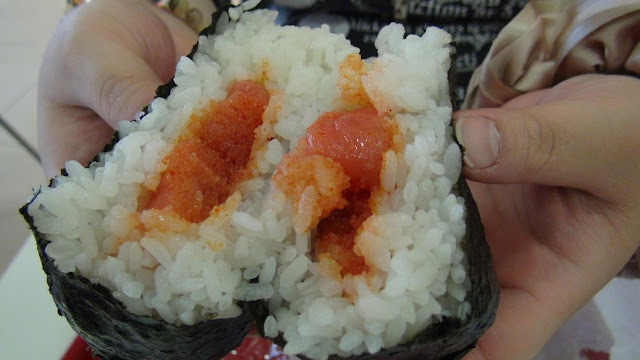 Concerning fillings for onigiri, the most basic filling is umeboshi (pickled Japanese apricot). Originally there is a strong sterilizing power in umeboshi, and it has effect of increasing the storage stability of onigiri. Other popular fillings are Shio-jake (Salted grilled salmon), Okaka (finely chopped katsuobushi with soy sauce), grilled cod roe, Mentaiko (salted cod roe with red pepper), konbu no Tsukudani (tangle boiled down with soy sauce), etc. Yes we have so many fillings for onigiri. Actually we can put anything in onigiri as we like. We also make onigiris with rice that has been seasoned, such as Maze-gohan (cooked rice with added ingredients). We also put various “Furikake (seasoning powder for rice)” to surface of onigiri. We normally use the cling wrap or aluminum foil to wrap the onigiri. 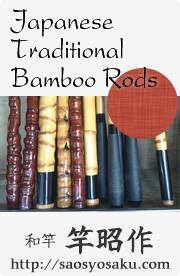 Old Japanese people used to wrap onigiri with the young bamboo sheath. This system is very good forenvironment because it makes no trash even they throw the bamboo sheath in the mountain after eating onigiri. In the last place, there are lots of foods in the world for the fillings of onigiri. I think you can make your original onigiris with the ingredients of your country. 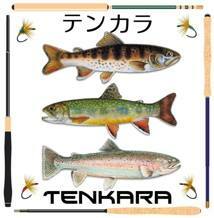 I hope you will enjoy onigiris as the picnic meals for fishing.